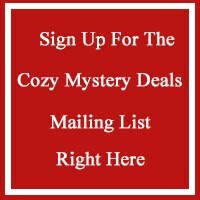 Do you love page-turning cozy mysteries with a lovable sleuth and a charming setting that will bring a smile to your face? Then this is the set for you. Cracking the case won't be easy. She'll need help from her pastry-baking best friend Samantha, her wise-cracking Granny Annie, and her trusty West Highland Terrier Shamus. 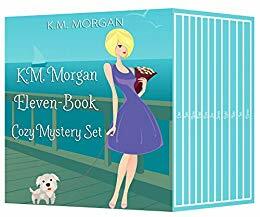 It's up to Daisy McDare to find the murderer in Cozy Creek before they strike again.